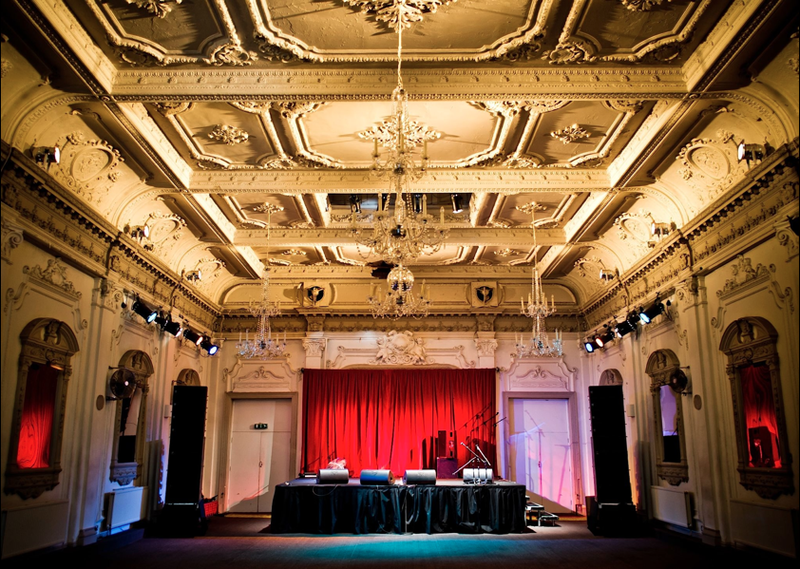 Bush Hall is a really unique venue which is perfect for conferences, meetings, away days or team-building events – a fabulous alternative to the usual soulless conferencing venues and identikit hotel chains. The beautiful hall can seat up to 280 theatre-style or 200 at tables, with break out rooms, and imaginative catering; canapes, a three course meal or a banqueting feats served to the table Family style in large dishes for guests to help themselves. 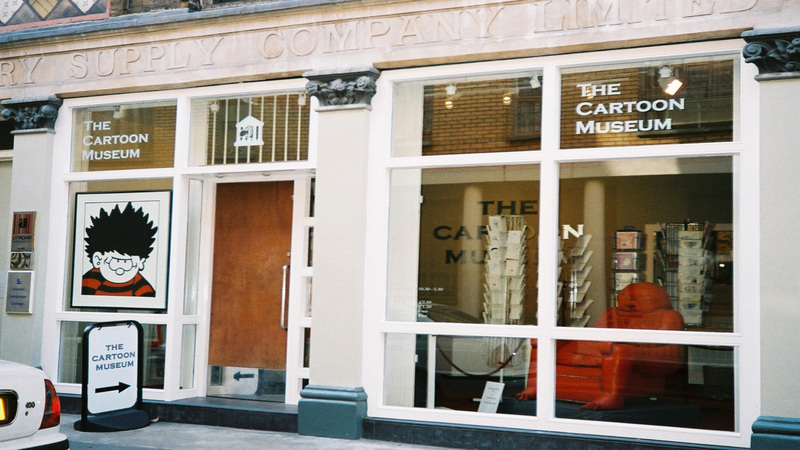 The Cartoon Museum is a fantastic venue in the heart of London for any event, whether corporate or private. 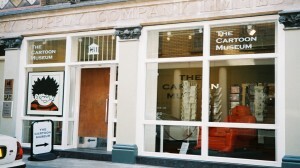 It is the only museum in the country that celebrates cartoon and comic art. This quirky, intimate venue in the heart of London strikes just the right balance between friendly and formal. 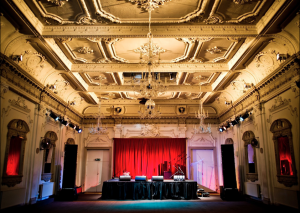 If you’re looking for somewhere a bit different to host your event, but you still want the professionalism and high standards you’d associate with the best events venues, you’ve found it! Moonraker Studio is a brand new industrial space venue based in the heart of Bankside SE1. 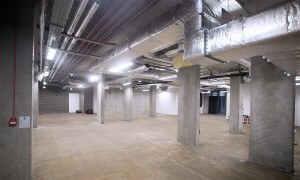 The space lends itself to creatives and visionaries who require a totally blank canvas to work with. With 1,500 sq ft, space upstairs, 900 sq ft basement, high ceilings and brick walls, this venue is ideal for filming, photography, art exhibitions, seminars, pop ups, film nights and much more. Stand on top of the world in the UK’s tallest sculpture. Zoom up in the lift and ascend 80 metres to the top. 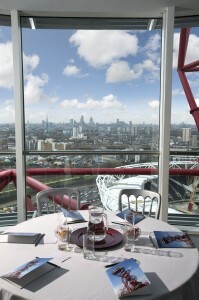 Here you will be greeted by a show-stopping panorama of London at it’s very best. The ArcelorMittal Orbit can accommodate up to 250 guests standing, or approximately 180 seated. The Podium events space that can host meetings and events for up to 220 standing or 90 seated with a versatile range of seating options. 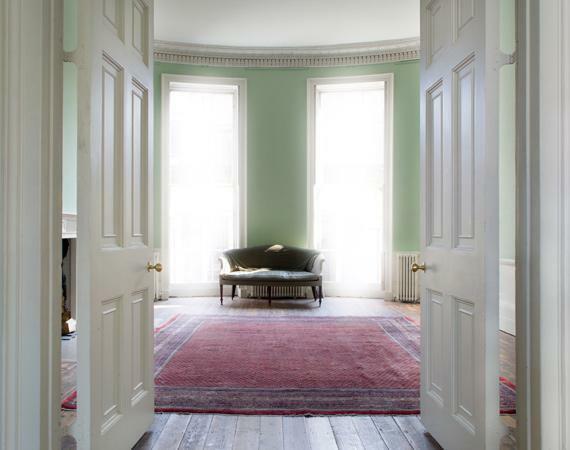 If you need any help in finding unusual, quirky venues for your next event, contact us now for more ideas!